In the UK, health risks are more of a product of people's lifestyle rather than disease-causing viruses or bacteria. Regardless, it is always advisable to protect yourself with vaccinations and preventive healthcare. One exception to this is influenza, which peaks November through April, along with measles and mumps which occur mostly among schoolchildren and university students. These are easily managed, however, by obtaining the right vaccinations, practicing healthy habits to boost one's immune system and obtaining public or international health insurance. 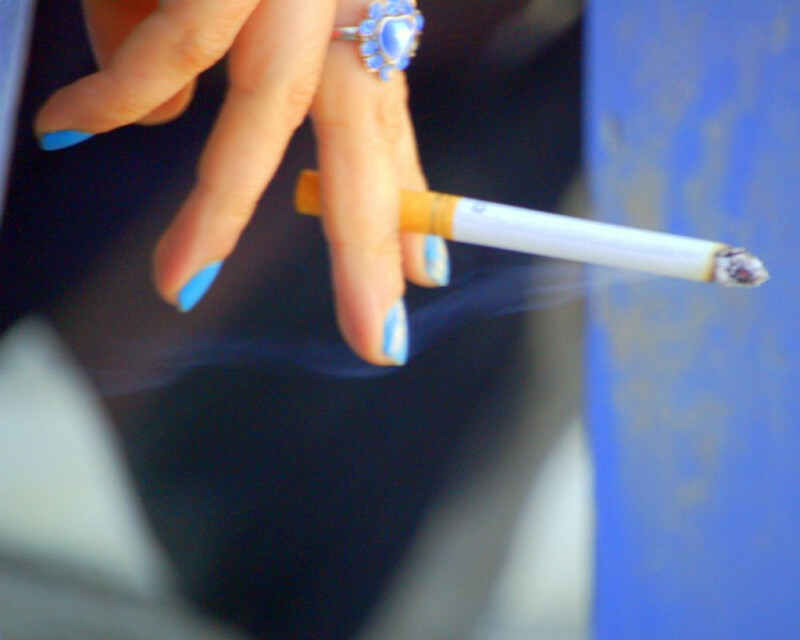 In terms of lifestyle-related risks, one of the major health issues locals face is smoking, with about 114,000 people dying each year from emphysema, smoking-related cancers and cardiovascular diseases. Another problem is obesity. Obese children in particular have increased in number recently as enthusiasm for physical activities appears to have waned. The situation is also linked to unhealthy diets of high sugar and fat contents. People who are planning to move to UK are encouraged to keep healthy habits including exercising, keeping to a balanced diet, and updating routine vaccinations for diseases such as for measles/mumps/rubella (MMR), diphtheria/pertussis/tetanus (DPT) and polio. Health risks in the UK, like any country, can change from time to time and, unless one is privy to this information, it is best to consult a travel medicine specialist before flying to one's destination. This ensures that any needed health checks have been performed. Although there are no major health risks, prevention is still always the cornerstone of keeping oneself safe and healthy.